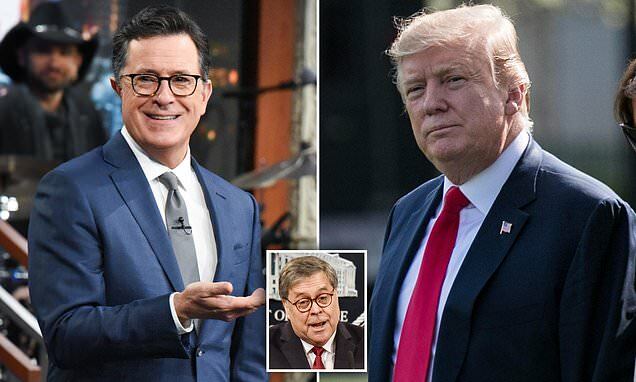 Stephen Colbert launched a fierce attack on Donald Trump over the revelation that the president thought his 'presidency was over' when Robert Mueller was appointed to his probe. FACT CHECK: Did President Trump Say 'This is the End of My Presidency. I’m F*cked' After Mueller's Appointment? Trump, Upon Learning that Mueller Would Be Investigating Him: "I'm F***ed"